Emergency Notification System For Emergency Weather Alerts and More. Be prepared for severe weather! Choose your favorite weather group and download In-telligent HERE! bringing with it dangerous lightning, damaging winds, hail, flooding, and tornadoes. Though severe weather tends to be most prominent in the midwestern and southeastern part of the United States, it can occur anywhere, so being prepared for it is crucial to everyone’s safety. 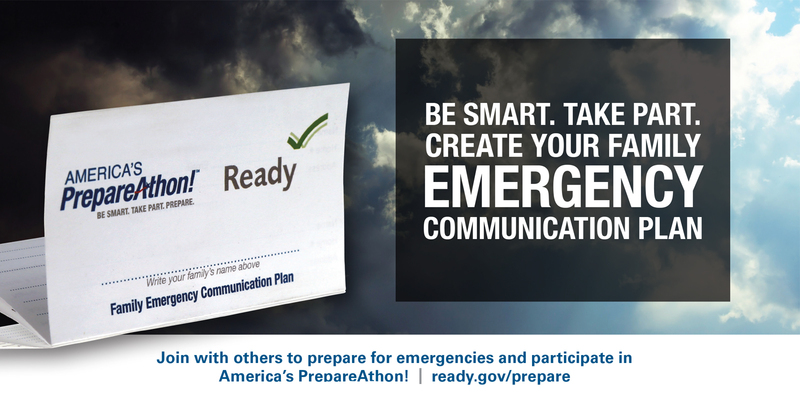 Receiving severe weather alerts was once simple; when an advisory was issued, cable networks and radio stations would broadcast the information and nearly everyone would take notice. 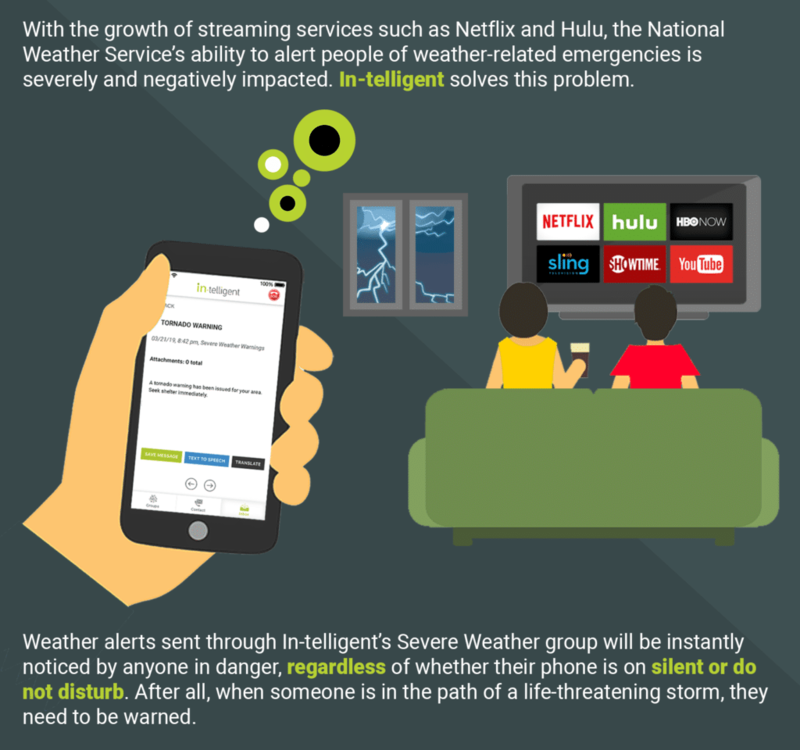 But with the proliferation of streaming TV and music services, as well as the general business that often takes us outside easy reach of the media, important weather alerts are often missed. that allows users to, among other things, receive urgent weather advisories right to their phone in real-time. 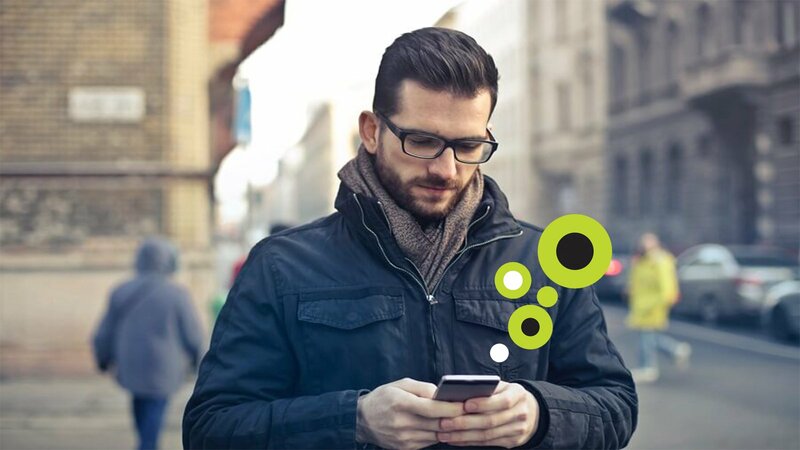 Unlike other weather apps, In-telligent’s patented technology allows emergency alerts to bypass a mobile device’s silent or Do Not Disturb setting, ensuring you notice them immediately. In the case of the tornado survivor above, getting an audible alert about a life-threatening weather event from In-telligent can easily mean the difference between life and death. 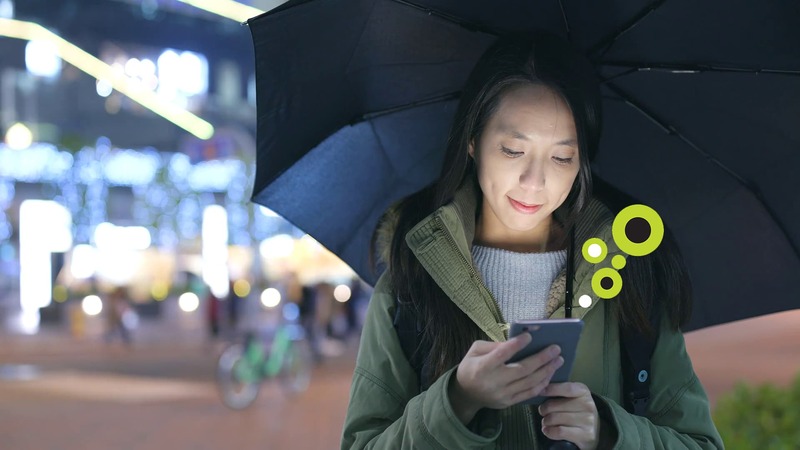 In-telligent is more than just mobile weather alerts, though. Authoritative sources around the world use In-telligent’s patented technology, also known as In-telligent Elements, to push out information about crimes, bomb threats, active shooters, natural disasters, and other life-threatening situations. By utilizing the In-telligent app, or integrating In-telligent technology in to their own platform, these sources have a powerful tool allowing them to keep people safer and more informed. Organizations have the option to take advantage of one or all of In-telligent’s Elements products listed below. 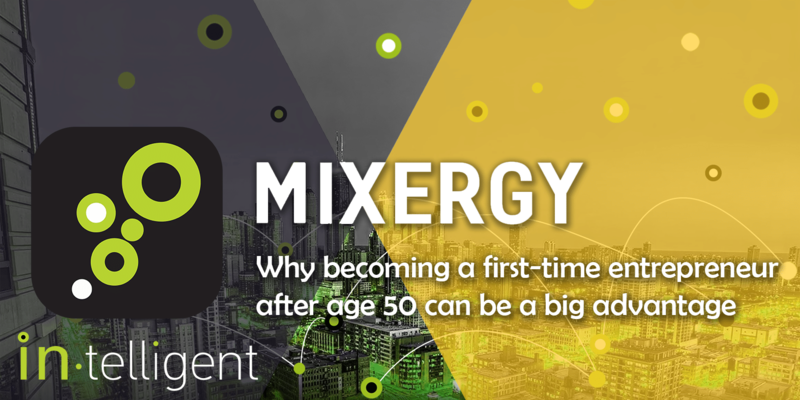 Or, by downloading In-telligent, users have the benefit of all of this technology built right into the app! Sound Element – Allows critical messages to carry an audible sound, even when a device is on silent or do not disturb. Aggregate Element – Automatically groups recipients by location, allowing them to receive only alerts relevant to them. Speak Element – Gives users the ability to contact an organization directly through the platform via VoIP technology. Language Element – Automatically translates message from their original language into a recipient’s preferred language. Learn more about In-telligent’s business solutions HERE.